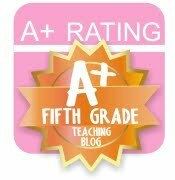 Sparking TEACHER Motivation: Data Tracking, Pens, and a Giveaway! My buddy, Joanne, from "Head Over Heels for Teaching" hosts a fun weekly linky party called "Spark Student Motivation Saturdays"
that I should become a janitor. 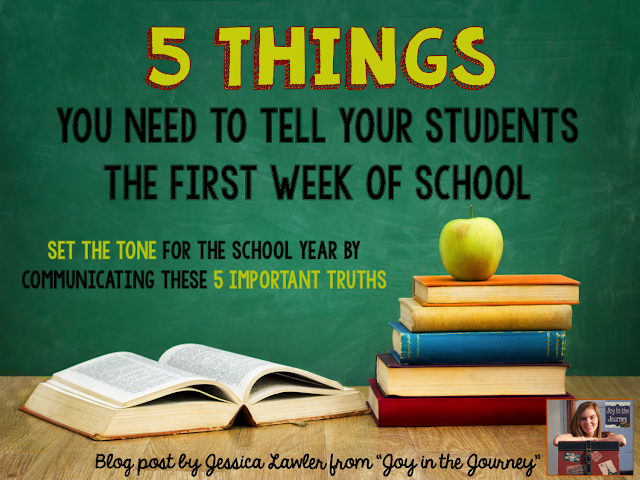 They get to work in classrooms without kids every day. 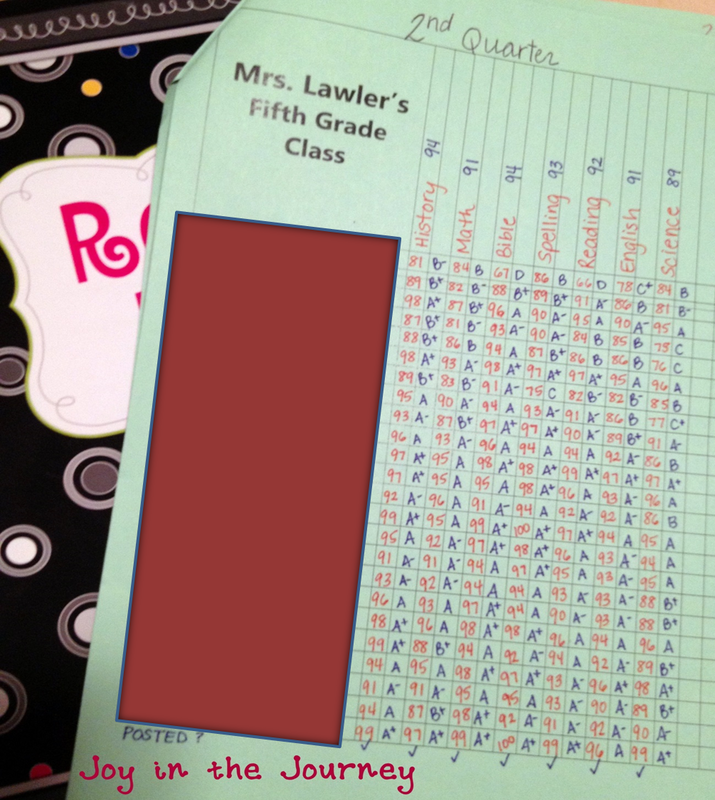 Once my report card grades are ready to be posted, I do some data tracking to see my students' progress in each subject from one quarter to the next. 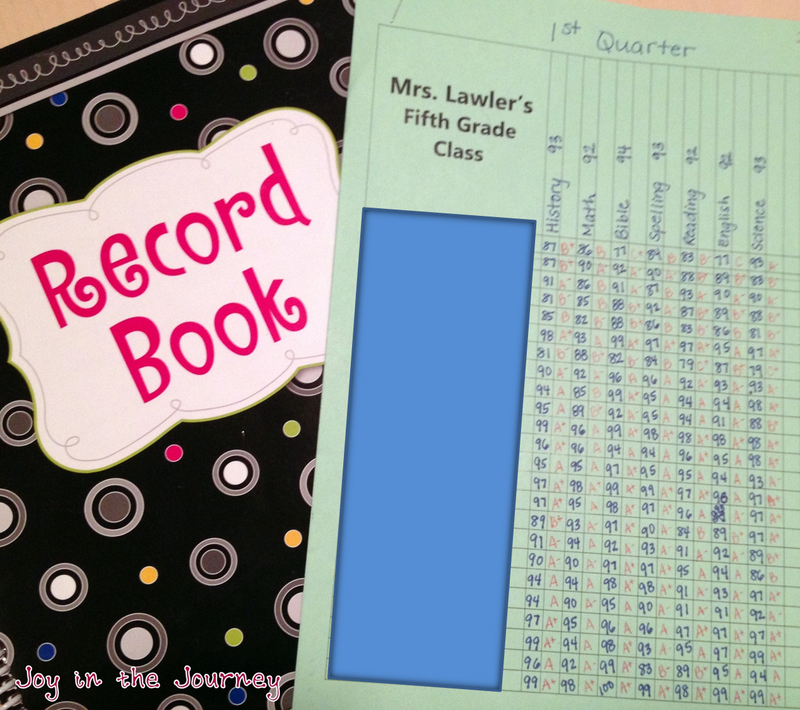 I record each student's average (number and letter) for each subject. Then at the top, I have written the class average in each subject. And now I can compare it with the second quarter. 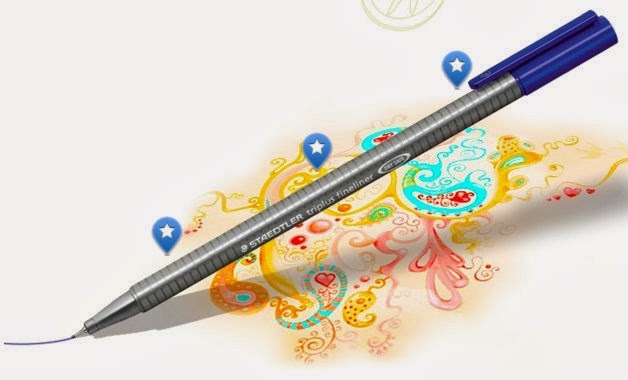 They are the most amazing fine-tipped pens EVER! Note: I did not draw this, but if beautiful magic like this can come from a pen, it must be amazing! And lastly, I have something that will hopefully motivate YOU! 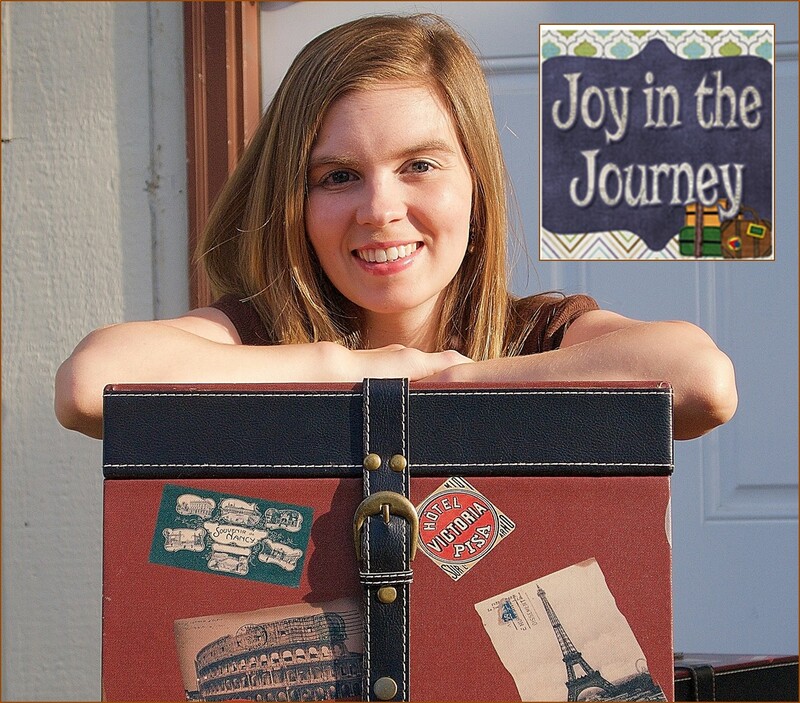 My dear friend, Rosie, from "Rosie's Rambles," and I are celebrating some exciting blogging milestones and are planning a "These Are a Few of Our Favorite Things" GIVEAWAY! 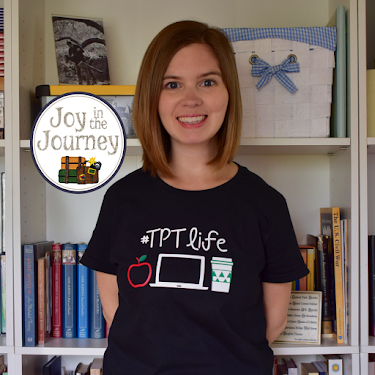 We're donating our favorite products from our TPT store and a box filled with our favorite things! Now here's where YOU come it! We'd also like to do a couple of electronic giveaways where the winner will receive some of our blogging friends' FAVORITE PRODUCTS!